Jen, OMG you are such a lucky girl! I want your room!!! That is so awesome.. My room look just like your use to look like. I do keep it very organized and I can find everything. How much do you like you NEW room? 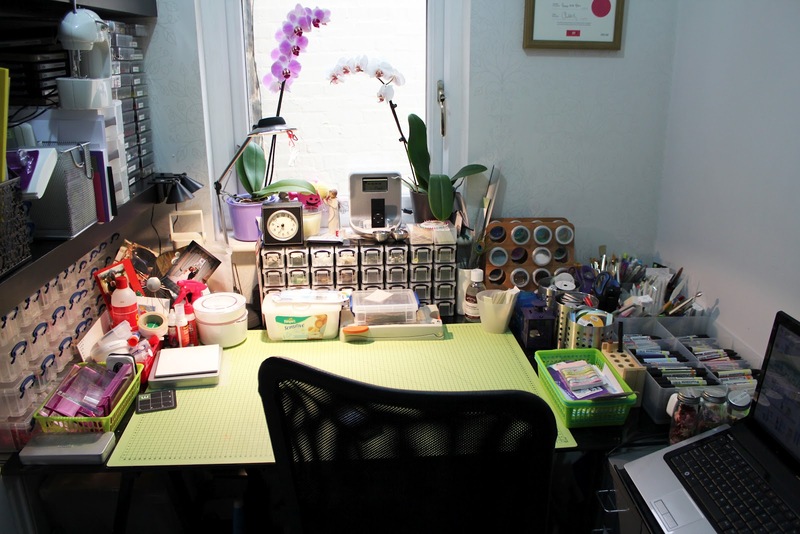 A stunning craftroom Jen, you must have the best time in there, love it!